Laura Cervantes wants the next HISD superintendent to be bilingual and have experience as a teacher. The Houston Independent School District is holding meetings about the search for a new superintendent. 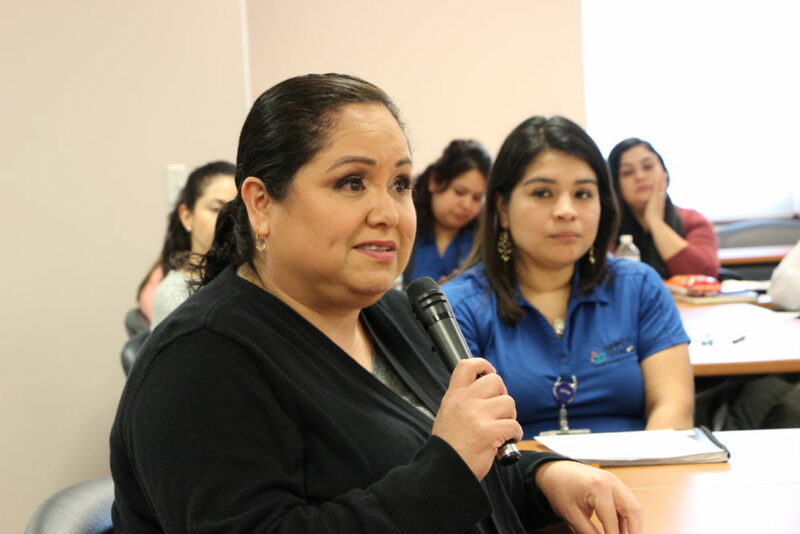 Parents and community leaders shared their thoughts on who should lead HISD during a meeting held Tuesday in Houston’s East End. Another mom, Laura Cervantes, stressed that she wants a superintendent who is bilingual, has teaching experience and cares about special education. HISD Board President Diana Dávila said the board will review all the community input in February to create a candidate profile. Grenita Lathan, is currently serving as interim superintendent. U.S. Representative Sheila Jackson Lee. 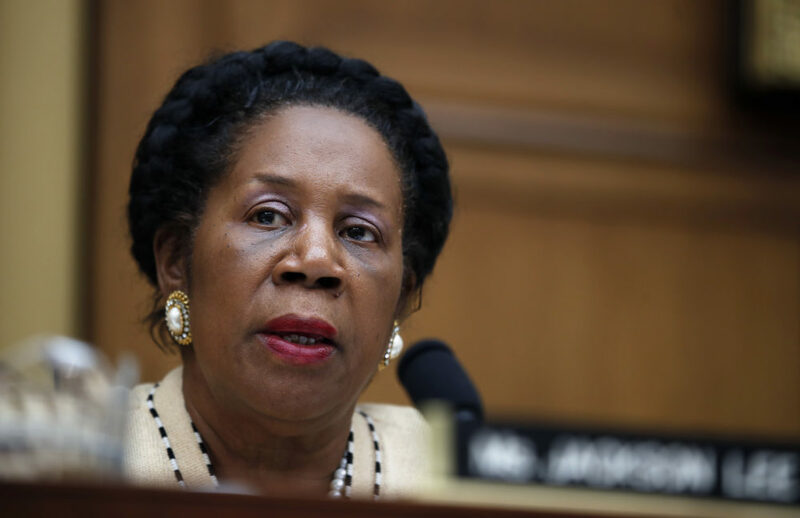 Jackson Lee Steps Down From Powerful Roles in D.C.
U.S. Rep. Sheila Jackson Lee, D-Houston, is stepping down from two powerful roles in Washington, D.C., The Texas Tribune reported Wednesday, citing The New York Times. Jackson Lee will no longer serve as chairwoman of the Congressional Black Caucus Foundation’s (CBCF) Board. Additionally, she will temporarily step aside from her position as chair of the U.S House Subcommittee on Crime, Terrorism, Homeland Security and Investigations. At issue is the 2018 termination of a Jackson Lee staffer known in court filings as “Jane Doe” who alleged that a supervising CBCF staffer raped her in 2015 when she was an intern for the foundation. Doe later went to work for Jackson Lee and claims she informed the congresswoman’s chief of staff that she planned to pursue legal action against the CBCF staffer. She was fired several weeks later, according to Buzzfeed News. A bail bonds office in Houston. 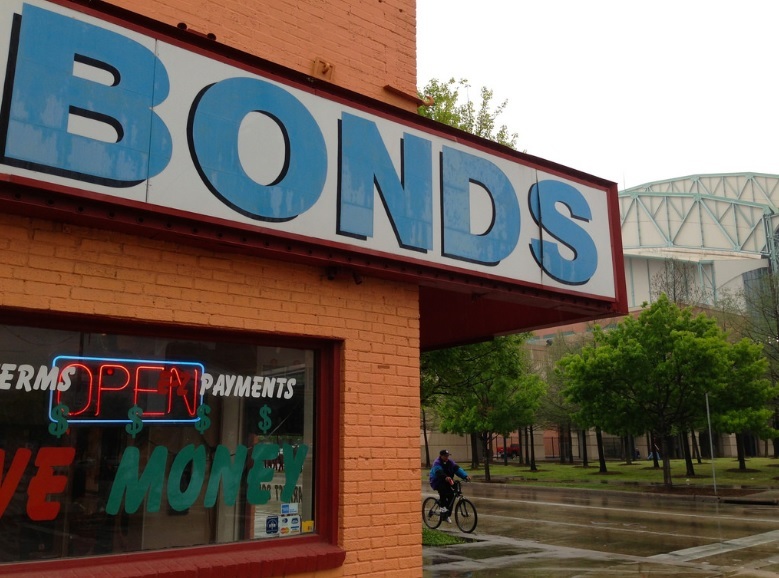 Harris County is facing another challenge over its bail system. The county is being taken to court over the bail system for felony cases. Some of the same lawyers from a 2016 lawsuit over the bail system for misdemeanor offenses filed a class-action lawsuit Monday in federal court, citing concerns county leaders have made public about the bail system. In the new lawsuit, the plaintiffs basically want the same thing as in the initial lawsuit — for the county to stop keeping unconvicted people in jail simply because they don’t have money to get out on bail. The City of Houston announced Wednesday its Public Works Department will grant 30-day extensions for water bill payments to federal workers impacted by the partial government shutdown. 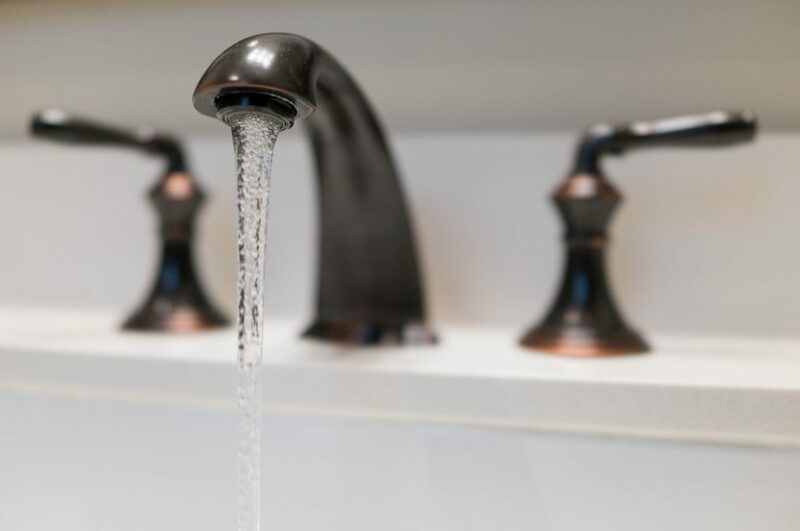 Federal workers who pay City water bills should call 713-371-1400 to receive a 30-day extension of their payment deadline without penalties or interest charges. They will get instructions by phone about how to fax or e-mail required proof of their employment by the federal government. Federal workers will also be entitled to extended payment plan arrangements for water bills that are overdue for more than 60 days.